The challenge in today’s Make it Monday, is to do some ink blending on coloured cardstock. It seemed simple but I did have to round file my first attempt. I used a sponge dauber that was too old and it started to crumble and leave streaks in my blending when I tried to use it. This is my second attempt and while it is much better, the water mark forks that I stamped in the background look somewhat dirty, rather than just being a deeper tone of the paper. I thought about giving them a clear embossing finish but I had already removed the stamps from the Misti, so that wasn’t going to work. Hmm……………….maybe try again with white embossed birthday candles in the background. Just when I thought it was safe to put my foiling stuff away, along comes Gina K.
That may be my longest title for a blog post ever. It is true though. A while back, I was foiling up a storm and made several cards using various techniques with and without a laminator. 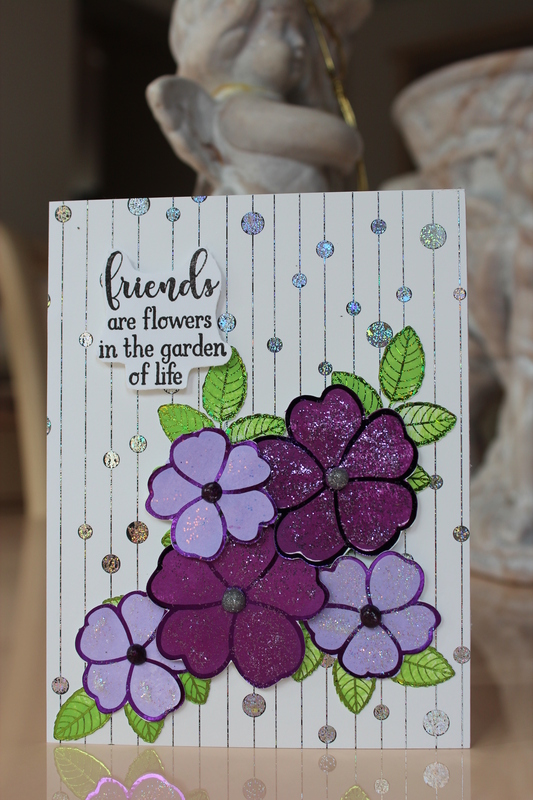 I thought I was done with foiling for a while but…………….. Gina K, smart lady that she is, has come up with a method to combine stamping and foiling in one image. 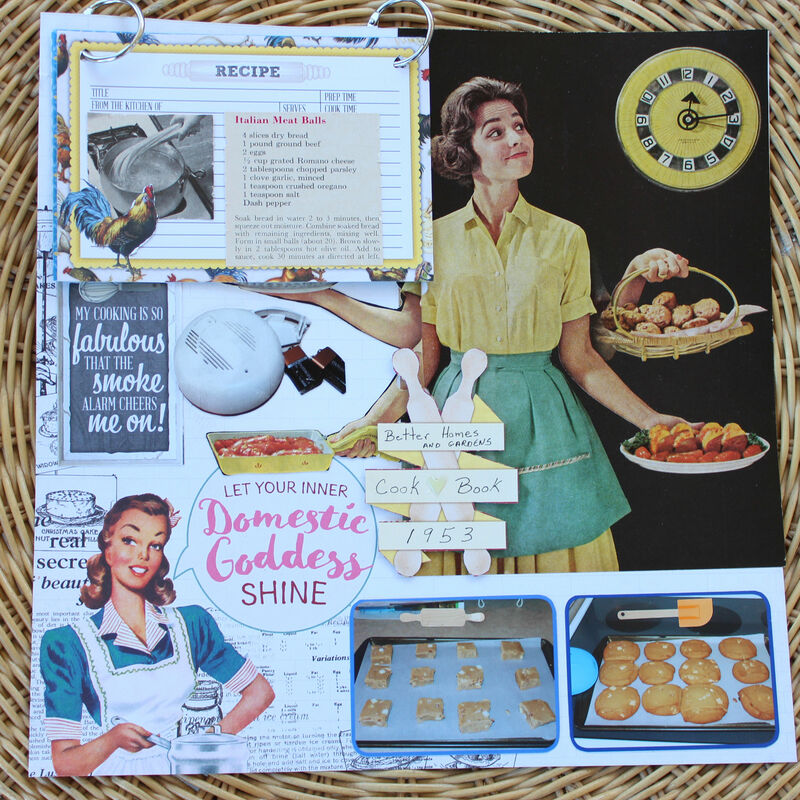 Now that is very clever in itself, but she has also designed a way to make us cheerfully pay for a stamp set, a die set, a pre designed card for foiling the images and a pre-designed card to use for the background and some great new textured foils , just to put together one card. She must be a graduate of the SHARK TANK school of marketing. This one is clearly in the “Why didn’t I think of that?” category. Anyway, here is the resulting lovely card. 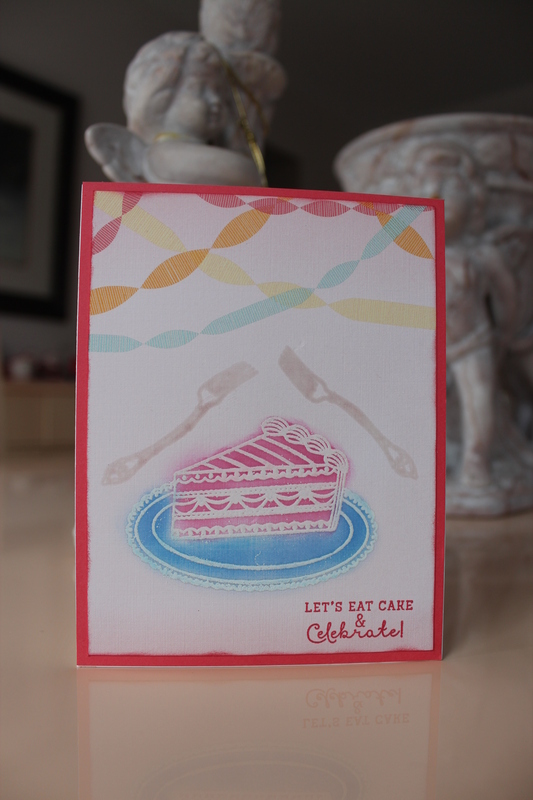 Although this card does look nice in this picture, it is twice as nice in real life. The camera just can’t capture the wonderful sparkle and shine of the foil. I am afraid to look back and see how many Make it Mondays I have missed. For some unknown reason, I did not take any Papertrey Ink supplies down to Phoenix for the winter, so I could not participate in the challenges for the last three and one half months. I didn’t want to miss out on this week’s challenge, but at first glance, I came up empty. When that happens, I really have to go through my stuff again with a “think outside the box” mentality (a cliche I know but it does work). Second time around, I saw the Wave stamp and it reminded me very much of the grafitti swirls that I see, so I picked that out. I put some of the painted words together to form a motto that might find itself on a graffiti wall. 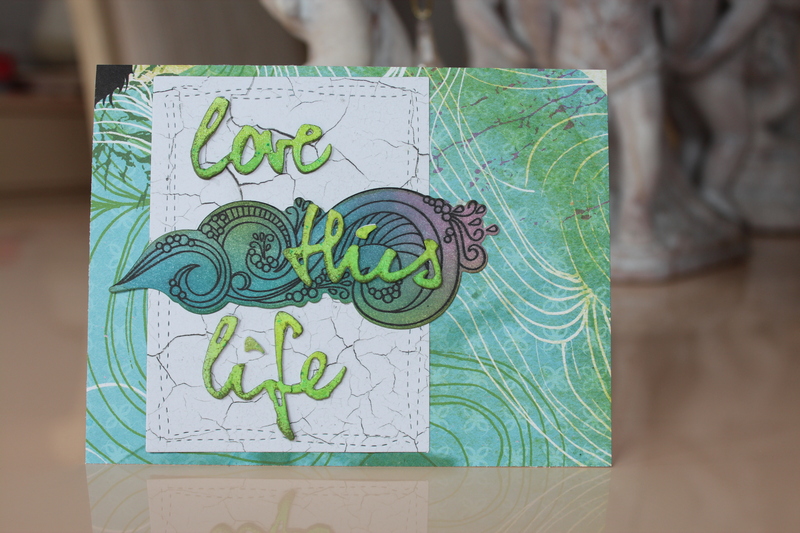 I used some Ombre inks and some embossing powder on the words to achieve the look shown in the video. To show the nature of graffiti being where it is not supposed to be, I made the swirl not quite fit into the rectangle mat. The patterned paper from Kaisercraft’s Basecoat provided the cement like mat. Another patterned paper from Basic Grey provided the colour scheme and again emphasized the graffiti look in the background. We have a wonderful neighbour and friend who looks after our golf cart while we are at home in Canada. We found out the hard way a few years ago, that electric golf carts don’t really like either idleness or hot weather. Seven new batteries later (that is how many you need to run these things), we didn’t need a repeat of that lesson. 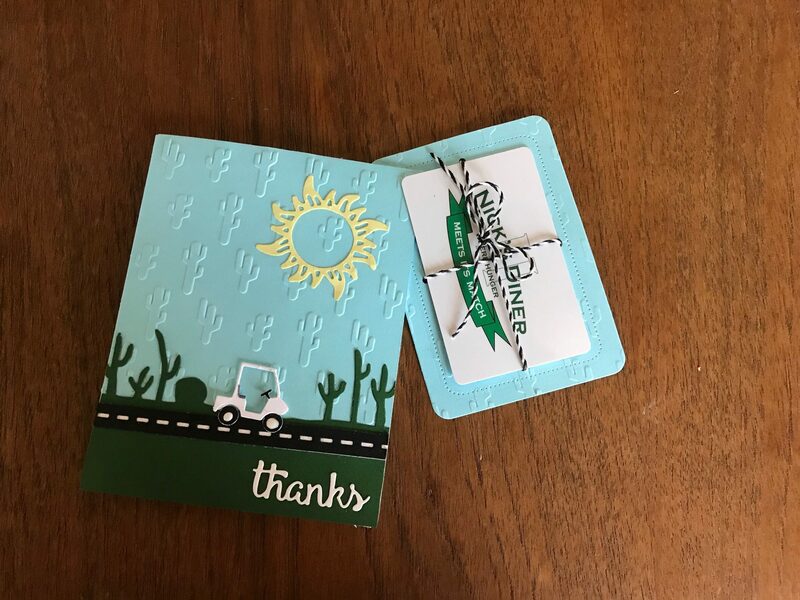 I decided to make a Thank You card for our cart caregiver.